The Certificate of Eligibility must be obtained before arrival in Japan. When a foreigner intends to travel to Japan, they must first obtain a certificate that proves that they meet the requirements to enter the country. This is called a “Certificate of Eligibility” (COE). With a Certificate of Eligibility, a foreigner can be assured of getting a visa and being allowed into Japan. If a foreigner has a Certificate of Eligibility before arrival in Japan, they can start the visa application process at their local Japanese consulate before arrival, which ensures a speedy visa issuance. 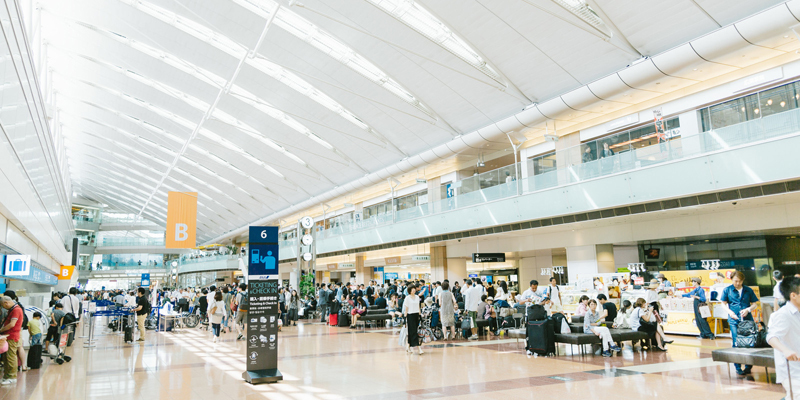 Additionally, by showing the Certificate of Eligibility to the immigration office on arrival in Japan, it can be seen that the person has passed the requirements for entry to Japan, and they will be allowed in the country with ease. When do you need to obtain one? The Certificate of Eligibility should be obtained when you are assisting a foreigner to come to Japan. For example, it is effective if you obtain it in the following situations. ・When a foreigner living in Japan wants to invite their family to live with them. In the above cases, obtaining a Certificate of Eligibility in advance will make for a smooth immigration and visa process. We have 4 conveniently located offices in Tokyo, Shinjuku, Yokohama and Shonan(Fujisawa), where we assist you in procedures relating to the obtainment of the Certificate of Eligibility for foreigners coming to work, study or be with family in Japan. Please feel free to contact Happy Japan Visa’s legal services. ← 日本からの一時出国。また日本に入国する時のため～忘れずに取得しよう「再入国許可」Leaving Japan temporarily – don’t forget to get re-entry permission for your return!